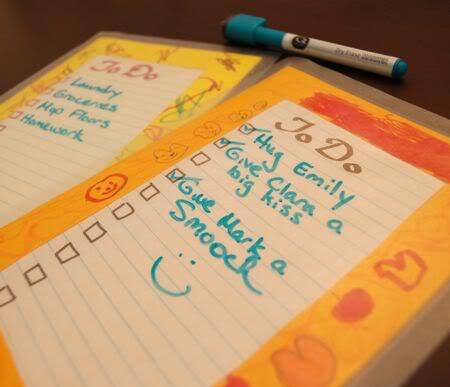 Brilliantly simple, charming, and practical — a magnetic reusable to‐do list from Frugal Family Fun Blog. Also great for making grocery lists, notes to self, and motivational messages! 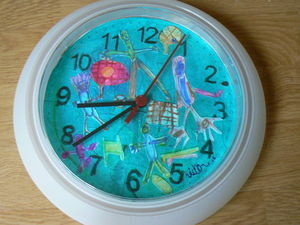 A wonderful project to make with kids, too! Aren’t these so cute? 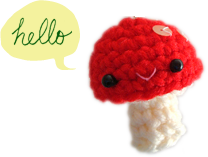 Makes a lovely key ring or a brooch! I love their ribbon‐trimmed tails. Tutorial and templates on Paper‐and‐String. Spring daffodils that keep blooming all year long :D How‐to on While She Naps. No need to spend a fortune at the flower shop. 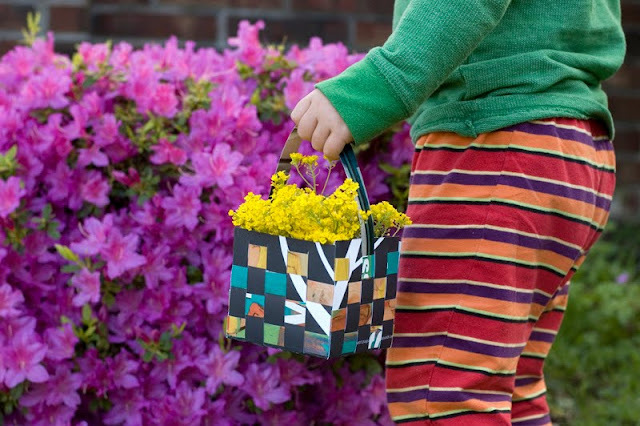 Find some old magazines and take a trip to a nearby patch of grass where the wild flowers grow, and you’ve got a perfect gift! :D Tutorial for magazine flower basket from Made by Joel. Now this requires more work, but will be absolutely worth the effort. Planters made out of old books for succulents! How‐to on Apartment Therapy. These certainly make delightful potholders, but I think smaller versions of them would also make great brooches! 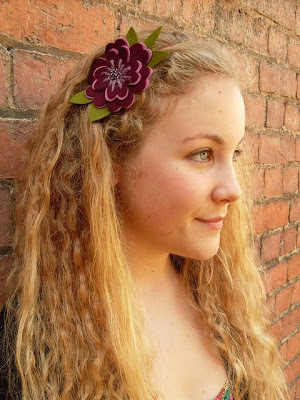 Free pattern from Delights‐Gems. Make some stylish wall art or table decoration (which doubles as a potholder) using the humble sisal or jute rope! How‐to on Design Sponge. 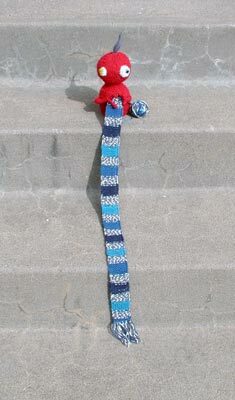 For the public knitter — make a public knitting critter! :D Pattern by The Thrifty Knitter. 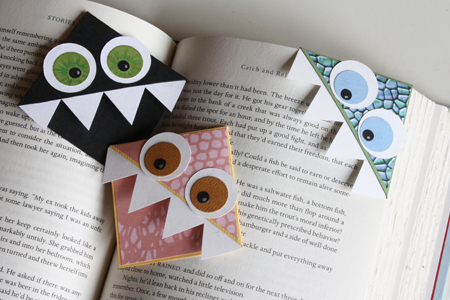 For the subway reader — page corner bookmarks! 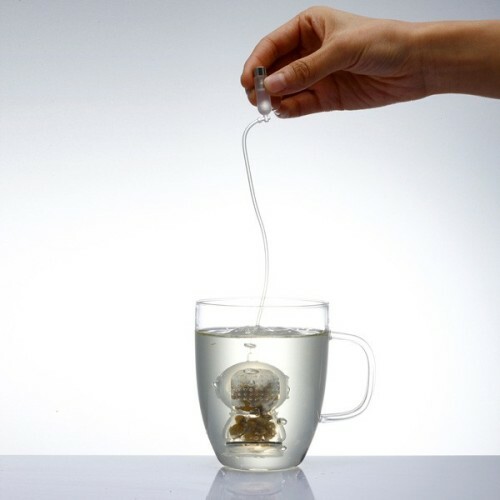 Brilliantly simple but so awesome! How‐to on I Could Make That. This was made to be a strawberry party favour, topped with a strawberry plant, but I think it would make a nice kitchen planter, topped with herbs and stuck on the fridge! Instruction on One Charming Party. Made with the same knotting method as the traditional friendship bracelet, but I think I much prefer these bright, bold, and stylish ones made with thick ropes and ribbons. 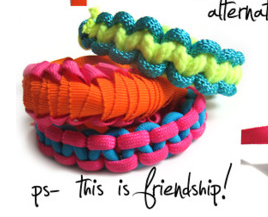 Plus, they don’t take forever to make like the traditional friendship bracelets. Perfect for children’s attention span — oooh, a squirrel! — from p.s. I made this. I love the public knitting critter! And the planters in old books. 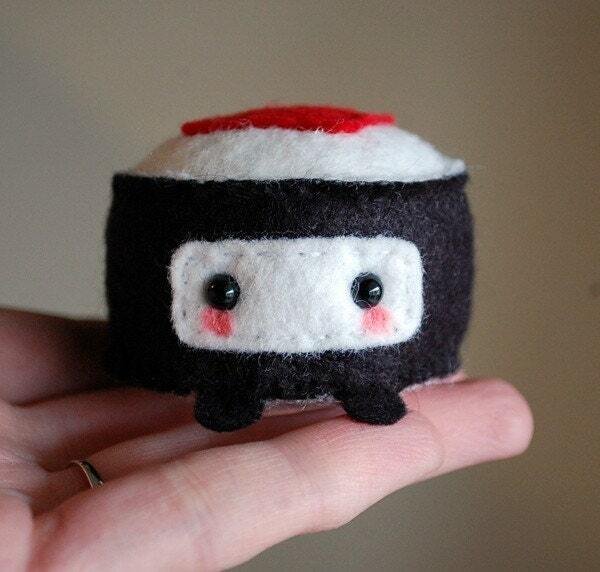 And yes, the ninja sushi is very very cute!